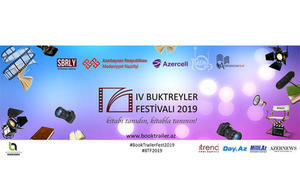 A gala evening of the 6th Booktrailer Festival will be held at the International Mugham Center on May 1. 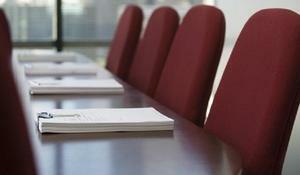 The next meeting of the Joint Commission on Trade and Economic Cooperation between Azerbaijan and the Swiss Federal Council will be held soon, Trend reports with reference to Azerbaijan’s Foreign Ministry April 22. No problems were registered during the voting in the presidential elections in Ukraine, Azerbaijani MP Rufat Guliyev told Trend. 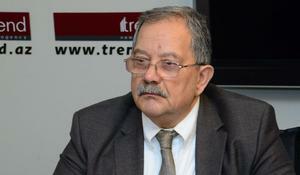 Elkhan Alasgarov, PhD, Deputy Director General of Trend News Agency and Head of the Expert Council of the Baku Network, will take part in the VIII Conference on International Security to be held in Moscow, Trend reports. The conference will be held from April 23 to 25, 2019. 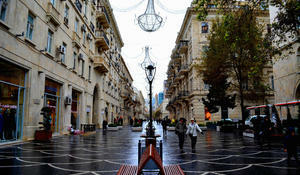 Rainy weather is expected in Baku on April 23. It will intensive in some parts of the Absheron peninsula at night. 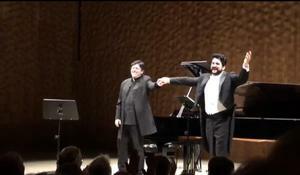 Opera star Yusif Eyvazov and People’s Artist of Azerbaijan, famous pianist Murad Adigozalzade have brilliantly performed at Hamburg's Elbe Philharmonic Hall. 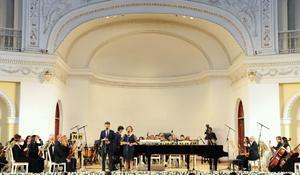 Swedish singer Bosson will perform at Zhara International Music Festival in Baku. 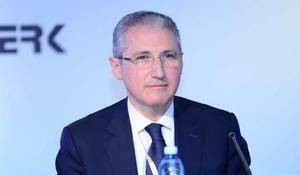 Baku hosted the closing ceremony of Francophonie Weeks on April 21. 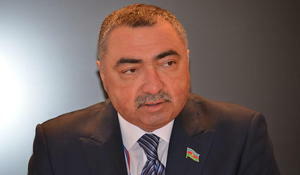 After Azerbaijan regained the state independence, the government began to pay special attention to managing emissions and protecting the environment, Minister of Ecology and Natural Resources of the Republic of Azerbaijan Mukhtar Babayev said at the 4th SOCAR International Caspian and Central Asia Downstream Forum on Trading, Logistics, Refining and Petrochemicals in Baku, Trend reports. 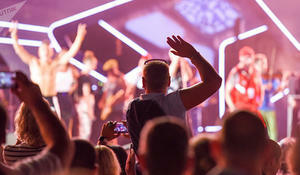 Wiwibloggs, a website devoted to the Eurovision contest, continues to review and rate the 41 competing entries of Eurovision 2019.